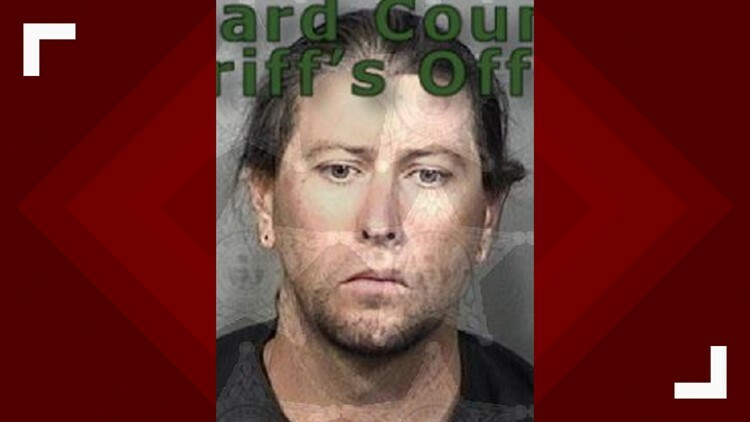 Brevard County Sheriff Wayne Ivey wrote on Facebook describing a horrific act of animal cruelty -- so much so that he said it's probably one of the worst cases in his 39 years of law enforcement. A disabled veteran had his service dog, a German Shepherd named "TT," set for a grooming appointment. James Cordell Doughty Suthann was tasked to take care of the 8-year-old dog. Video tells the rest of the story, Ivey said: The contract employee got upset when the dog would not stand still. The sheriff wrote Suthann grabbed TT's head down "so tight that the dog could no longer move and was obviously in pain." Jail records show Suthann is booked on a felony charge of cruelty to animals. 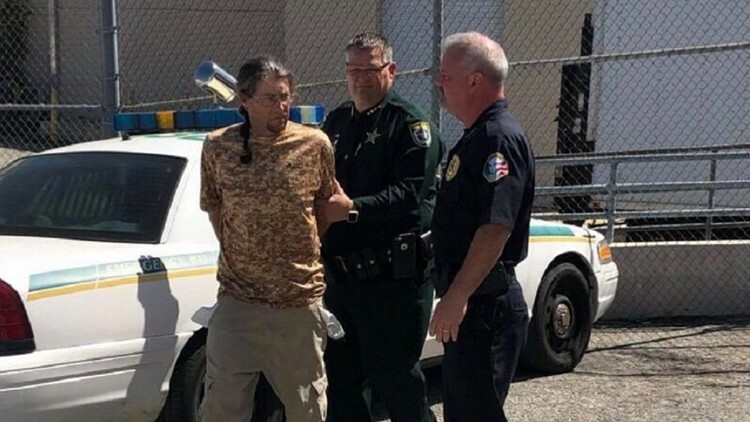 "Unfortunately, the maximum bond that could be placed on Suthann was $2,000.00, because they don’t let me personally set the bond amounts for criminals like this guy!!" Ivey wrote. The grooming service's owners did not know Suthann was capable of such actions and "took immediate and appropriate action to have him no longer at their facility," he added. 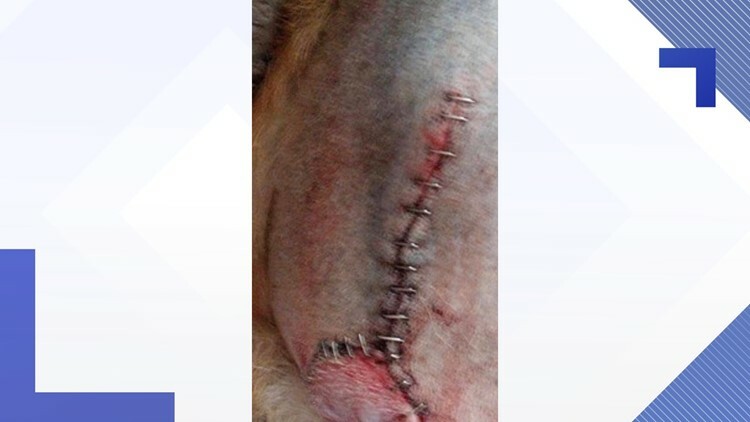 Brevard County Sheriff Wayne Ivey wrote on Facebook while describing a horrific act of animal cruelty -- so much so that he said it's probably one of the worst cases in his 39 years of law enforcement.